This week was a milestone for the Deise Greenway as work got underway on the Waterford to Kilmeaden section, which is approximately 10 kilometers long. 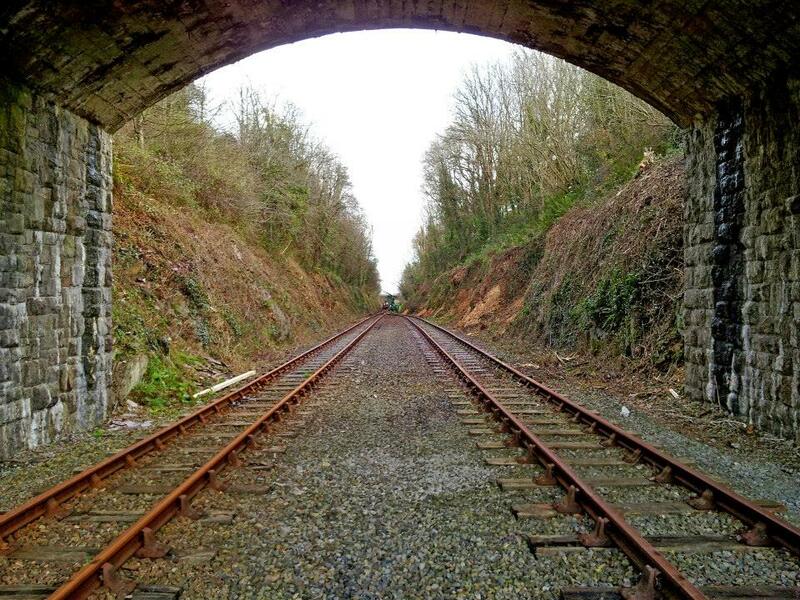 This section will be an engineering challenge as it'll run next to the Waterford & Suir Valley Railway for its entirety. "the most amazing amenity for county waterford ever!" "achieving something that will last years and give great enjoyment to people both young and old"
"Had a sneak preview today with my 6 year old daughter on our bikes and we FULLY APPROVE!!!! Well done to ALL involved in this AMAZING facility"